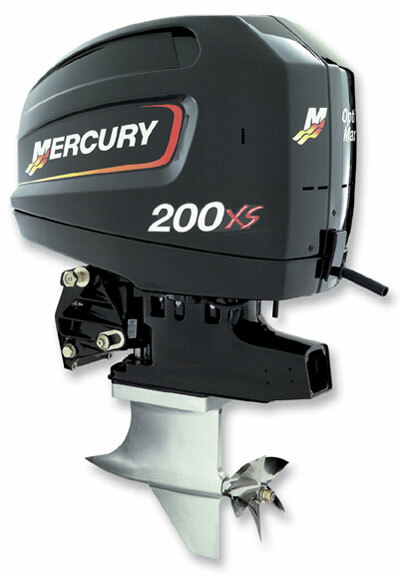 Mercury Racing has announced the release of the next generation of Mercury OptiMax 200XS ROS (race offshore) and OptiMax 200XS SST (super sport tunnel) outboards. 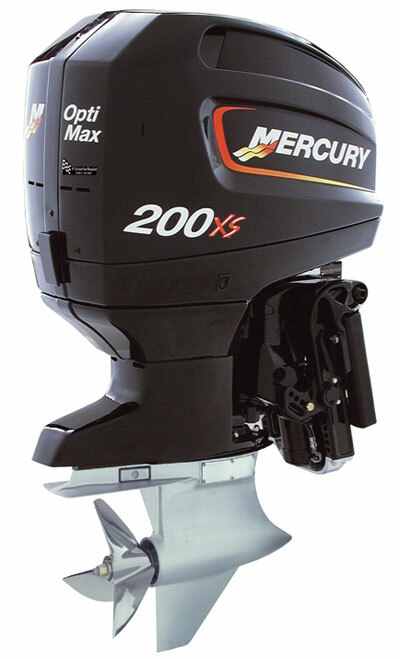 The new race models feature a Gen 2 – 2.5 Liter OptiMax powerhead, which combines components from the Mercury Racing OptiMax 2.5XS outboard and the current Mercury Racing engineered OptiMax 175 Pro XS outboard. The OptiMax 200XS ROS is the official power of U.I.M. Class 3C offshore racing, a highly competitive single-engine, mono-hull offshore racing class that competes throughout Europe. The engines will be produced only in the short shaft “SS” 15-inch drive shaft configuration, with the 1.75:1 Sport Master gearcase. Both right-hand and left-hand rotation models will be available. Models are intended for single or twin engine installations. Right-hand rotation models feature a Sport Master gearcase with a cambered skeg – a natural for single-engine applications such as outboard drag racing.